1. Adopt the world advanced SOLIDEWORK3D software and finite element analysis of mechanical design, the optimum design is integrally molded high rigidity, precise structure, long service life. 2. 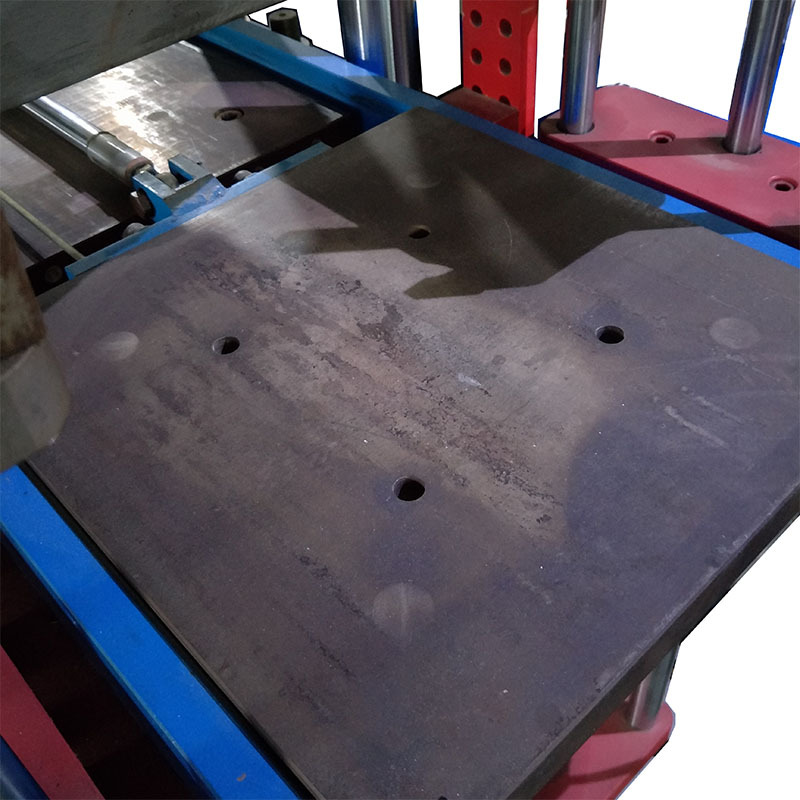 Heating plate adopt deep hole processing, and after carburizing, after grinding nit-riding, using the principle of heat, get the high precision, and the optimal design with average temperature, HRC50-55 hardness, long time wear-resisting, Not easy to be out of shape and it has high plane precision. 3. 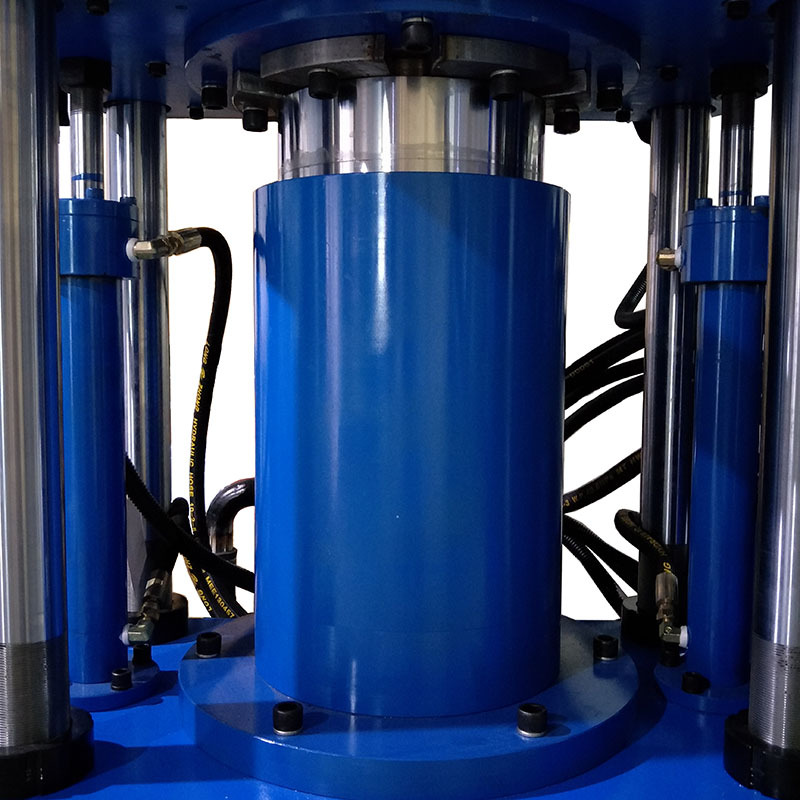 Using the technology of planar pressure correction, the maximum pressure(200KG) nut leveling device, the highest plane precision can reach 0.05 MM. 4. Unique oil circuit design, the oil circuit non impact and low noise in operation, increase the effectiveness, reduce the energy consumption. 5. Using circulation radiation cooling device, to ensure good heat exchange, low oil temperature, long life hydraulic parts, stability forming. 6. Intelligent PID control output, the difference of set temperature and actual temperature controlled in+-1 degree. It is economic and energy-saving. 7. Importing the latest digital prototype testing technology, higher thermal performance, better stability than the traditional design. Dongguan Jinyu Automation Equipment Co., Ltd. is founded in 2000, located in xiangdong industrial area, mainly dealing with silicone, pvc trademarks gifts making equipment, in a short few years, from guangdong pearl river delta to whole coastal area of China, the area of Zhejiang and jiang su and some inland cities, silicone products had been sold all of the world, jinyu equipment is all over this industrial, jinyu got the industry`s highly recognized. As to reduce the environmental damage, we found silicone silicone industrial, it is environment protection and no harm to human, it is the best choose. Jinyu researched and developed full automatic dispensing machine, special silicone and rubber dropping, full automatic vulcanizing machine, is the best foundation of the industrial, jinyu equipment have the features of labors saving, save electricity, saving management. Jinyu company sincerely forward all the regular and new customers visit, let us grow up together. 1. We offer the mechanical parameters and the analysis of the machine for you. 2. You may obtain the ex-factory price of the machine. 3. 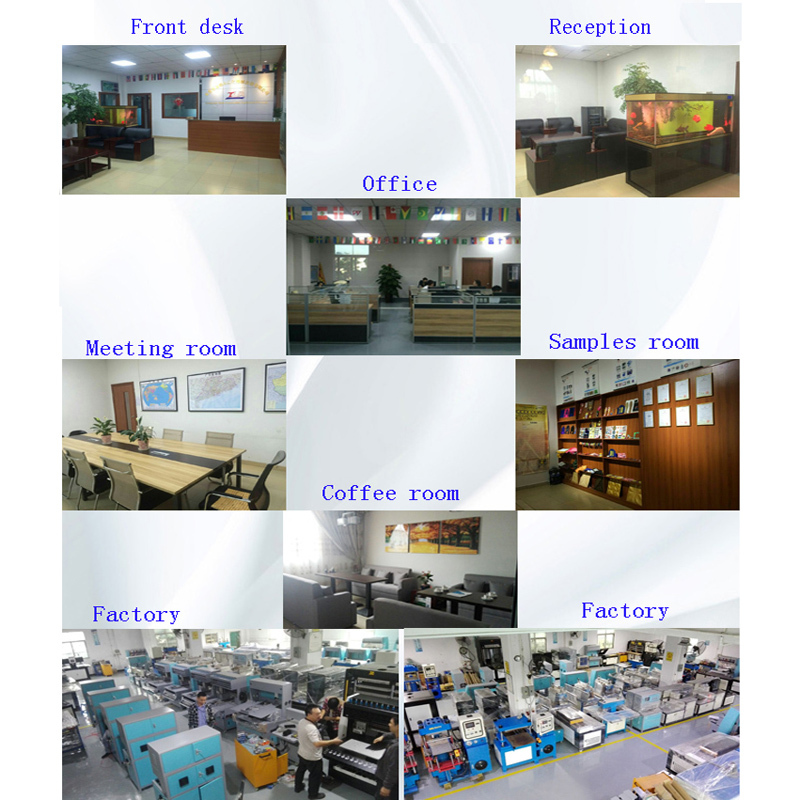 Welcome to visit our factory and training. 1. Send technicians abroad maintenance. 3. 24hours and whole year service without vacation. 4. 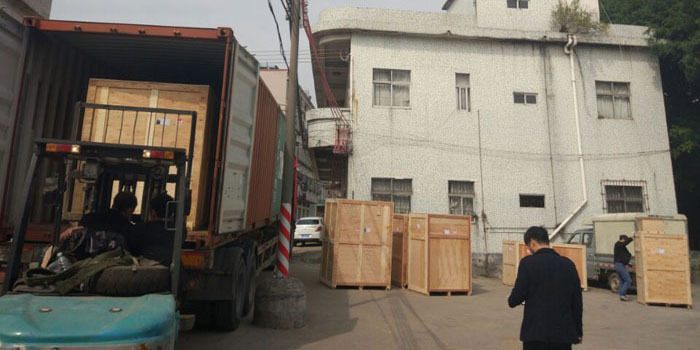 We will set files for the old and new machine, and provide service for the hydraulic machine of other factory. 5. All sold machine will be provided with warranty of one year. 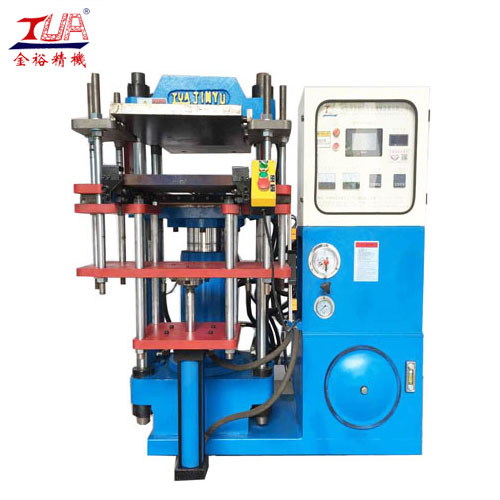 6. free warranty of one year ,and maintenance all life of machine, and the service will be provided in your company. If you meet with any problem about the machine. 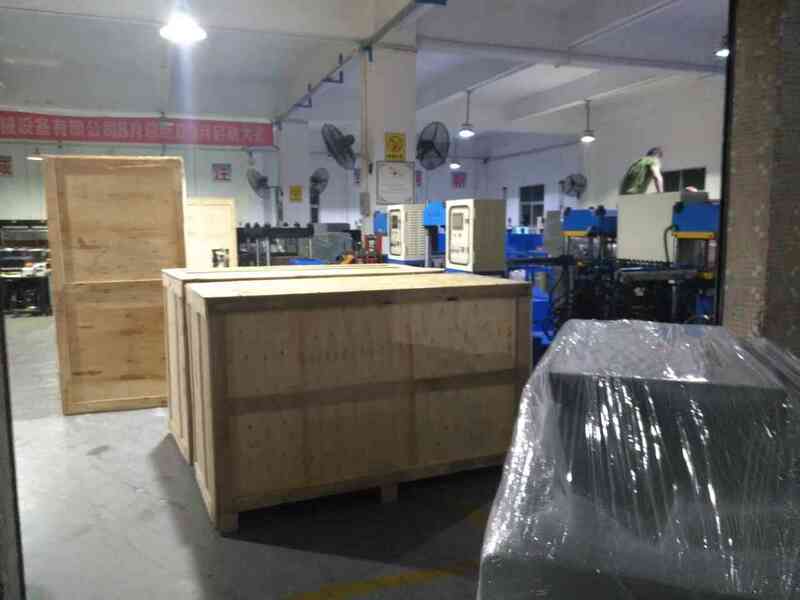 Our packaging of the product is a tight three-tier packaging, the first layer for the film, followed by plastic foam, and finally the airworthiness of the wooden box packaging. With the role of waterproof shock, you do not have to worry about packaging problems. A:We are industry and trade integration. Q:Can you provide technical support? Q:How to help when machine wrong? A: We will send technicians to your factory maintenance. Q: Can produce customized products? 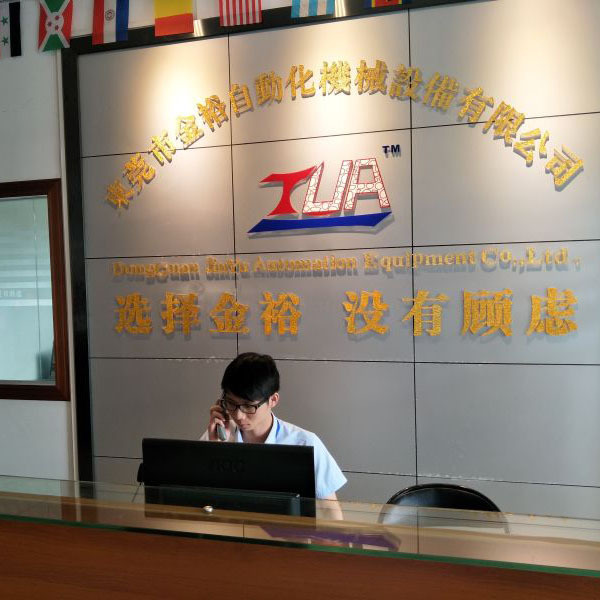 Q:Why you choose Dongguan JINYUA automation Equipment Co., Ltd.? If you have any questions that are not resolved, you can feel free to contact us.